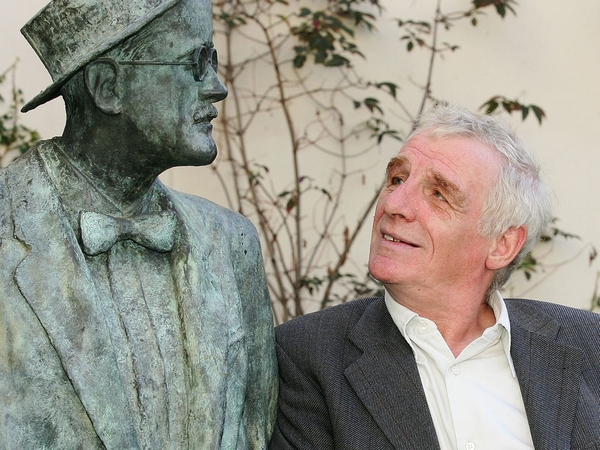 Sports pundit and commentator Eamon Dunphy married his long-term partner in Dublin yesterday. 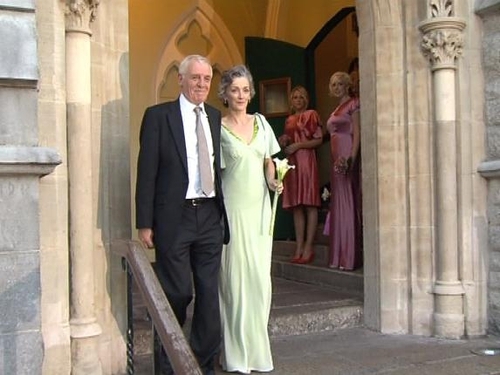 Dunphy married RTÉ Commissioning Editor, Jane Gogan, at the Unitarian Church in St Stephen’s Green watched by 100 guests. Well-wishers gathered to watch the couple as they posed for photographs after the ceremony and the celebrations continued in a Dublin restaurant. 63-year-old Dunphy told The Star that he had been in no hurry to marry Jane after 18 years together because they already had a very happy life. Among those attending the wedding were Eamon’s 'Premiership' colleagues Bill O’Herlihy and Liam Brady. Senator Shane Ross was Best Man at the wedding.